SEOUL, March 3 (Korea Bizwire) — Despite repeated statements made by the governments of both South Korea and Japan declaring their intention to build a future-oriented relationship, conflicting views on previously arranged reparations for comfort women are continuing to be a point of contention. Both Moon and Suga refer to the deal culminated in December, 2015, agreed to by the South Korean government then headed by former president Park. The deal entailed the creation of a Foundation for Reconciliation and Healing devoted to the interests of comfort women and a pledge by the Japan to inject 1 billion yen into the foundation, which it honored. 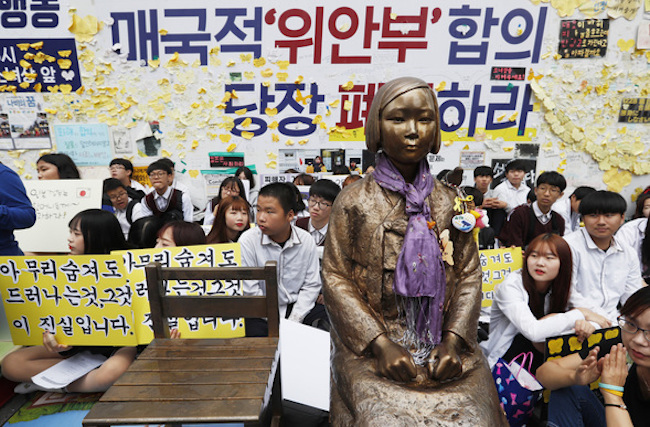 A lightning rod for criticism ever since it was announced, the validity of the “South Korea-Japan Comfort Women Agreement” was eventually discounted by the new government under Moon in December last year. 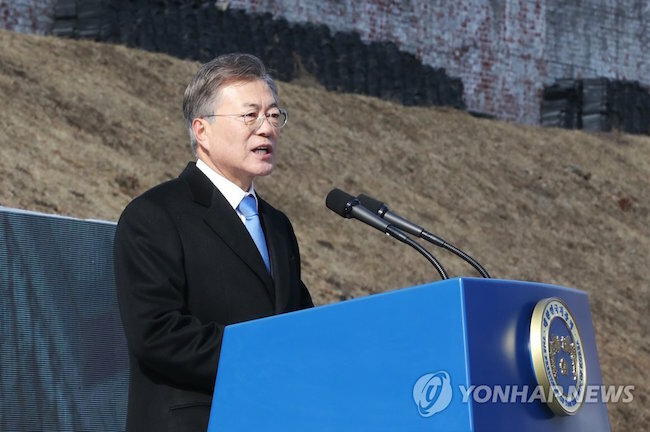 While Moon dismissed the words used to describe the deal as “final and irreversible”, the Japanese government urged the South Korean government to abide by their agreement. In early January, Foreign Affairs Minister Kang Kyung-hwa clarified the government’s position in regards to the agreement, explaining that it could not serve as a valid conclusion to the comfort women problem as the demands set forth by the victims themselves had not been reflected in the deal. Despite this flaw, however, Kang said that South Korea would not seek to renegotiate the agreement with Japan, as the deal was an official arrangement forged via mutual consent. The issue was discussed between the two heads of state on February 9 in Pyeongchang, when Abe arrived in South Korea for the 2018 Winter Olympics. 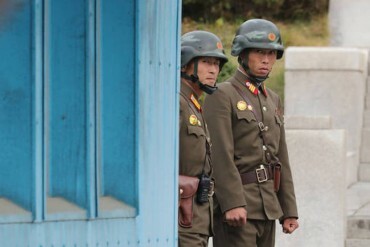 Meeting for the first time since Moon had declared the agreement to be “invalid”, neither side conceded. 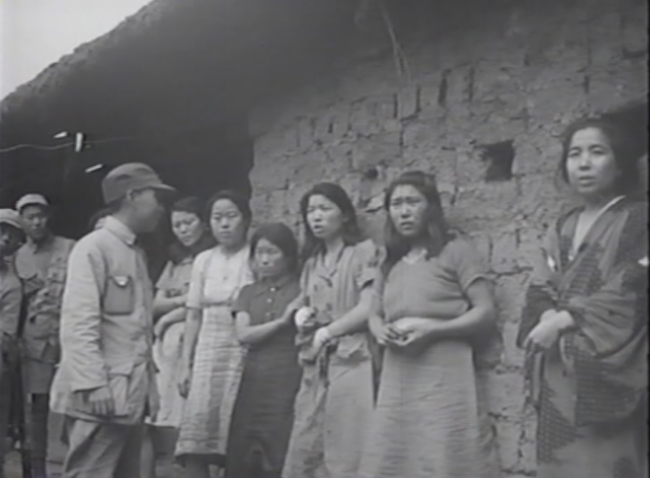 While Abe again pressed Moon to abide by the agreement, Moon responded that the emphasis must be on restoring the honor and dignity of the comfort women, and that an exchange between two states could not serve as a viable formula for accomplishing these goals. As before, this stoked a response from Japan. According to reporting by Kyodo News, Manabu Horii, the vice-minister of foreign affairs, reminded the international community in a speech that the comfort women problem had been resolved per the 2015 South Korea and Japan agreement. 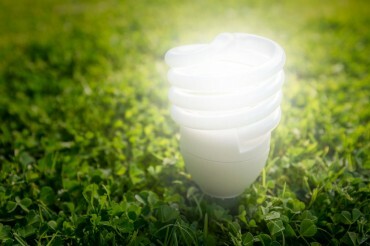 With both sides digging in their heels, the expectation is for relations between the two countries to grow more strained.